Early detection through screening is really important to increase survival odds. The survival rate is roughly 90 percent when it is caught early, says Dr. Nelson. There are now multiple screening options, including colonoscopies; a stool DNA test called Cologuard co-invented by David Ahlquist, M.D., Gastroenterology; a virtual colonoscopy using a CT scan; and more. 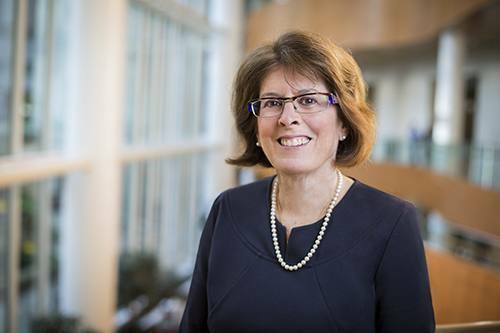 “Thanks to insurance and Medicare coverage of screening, and the availability of more screening options, colorectal cancer is more often being caught earlier,” says Dr. Nelson, who is also the Fred C. Andersen Professor at Mayo Clinic. Most patients with colorectal cancer will require an operation to remove cancerous tissue, but there is a big difference between colon cancer surgery and rectal cancer “Colon cancer surgery is typically a fairly straightforward, minimally invasive procedure,” says Dr. Nelson. 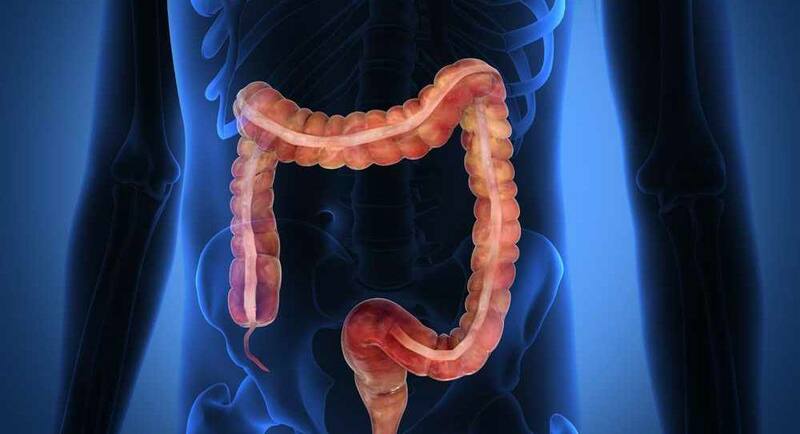 “Roughly one foot of the colon is removed, and, in those cases, patients can usually eat normally and have normal bowel movements after surgery. The implications of rectal cancer are quite different.”Rectal cancer surgery also can be performed with minimally invasive procedures, but there are often long-term changes in bowel function that must be considered.For example, some patients will resume normal bowel emptying after rectal cancer surgery. Some may require more frequent bowel emptying or have less control over emptying. And, others, fewer than 40 percent, will need a stoma. A stoma is an opening created in the abdomen to allow waste to leave the body. A bag is worn outside the stoma to collect stool; it can be temporary or permanent.“The vast majority of patients, once they come to understand the importance of it, they adapt to it, and they can live normal lives with a high quality of life, as well,” she says. “About 3 million patients in the U.S. have stomas,” says Dr. Nelson.At Mayo Clinic, patients are encouraged to get up and start moving, and eat normally soon after surgery to help speed their recoveries. Walking more and stopping smoking before surgery are also important, Dr. Nelson says. Young adults can get colorectal cancer. It is most common in people in their 60s, but younger people, and though it is rare, children, can get it. Colorectal cancer in young people tends to be hereditary. For older people, environmental or lifestyle factors such as diet, obesity and smoking often play a role. Precision medicine: The Mayo Clinic Biobank is helping researchers look for genes responsible for hereditary colorectal cancer, which could vary family by family, Dr. Nelson says. “It’s not one size fits all,” she says. “There are multiple ways genes can cause cancer in families, and there could be different ways in each family.”Identifying those genes could help identify people who should be screened for colorectal cancer at younger ages and may also lead to new treatment targets. Microbiome: Mayo Clinic researchers are studying the microbes in the gut to try to determine if they are creating metabolites leading to colorectal cancer. “We know that human papillomavirus and helicobacter pylori cause cancer, so are there bacteria or viruses in the gut that might actually cause cancer? I think there’s a lot to be learned by looking specifically at the environment in the gut,” says Dr. Nelson. 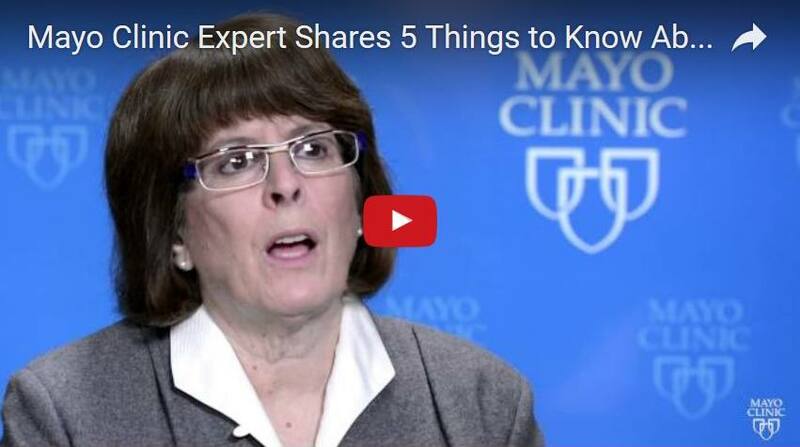 In the follow video, Dr. Nelson discusses the five things to know about colorectal cancer, including the importance of early detection, what the average patient can expect from colon cancer surgery, the difference between colorectal cancer in younger and older patients, and the promise offered by precision medicine and microbiome research.